Visitors enjoy the Tall Ships Races 2013 in Aarhus. 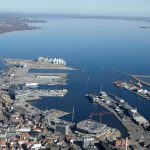 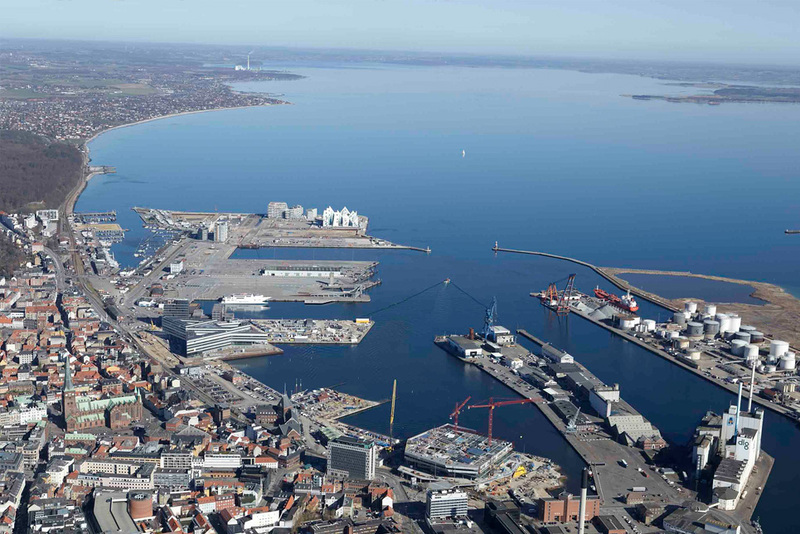 Aarhus port from the air. 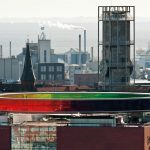 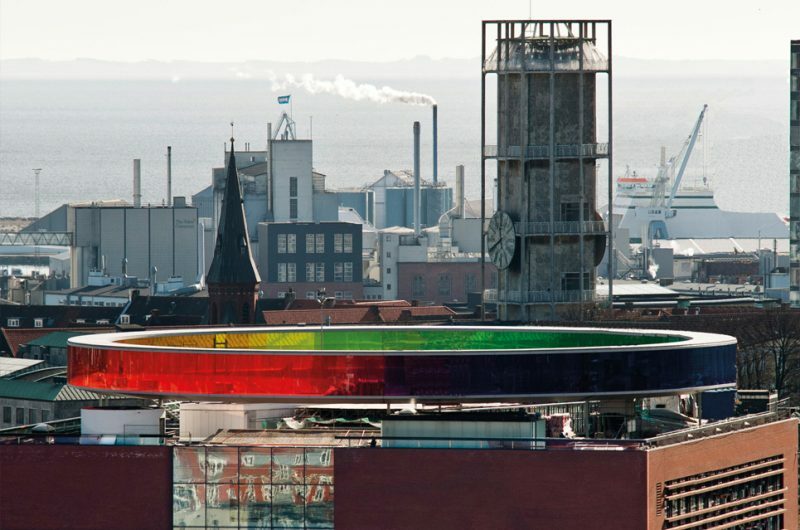 "Your Rainbow Panorama" in Aarhus. 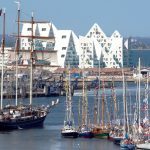 Aarhus can trace its maritime history back to the days of the Vikings. 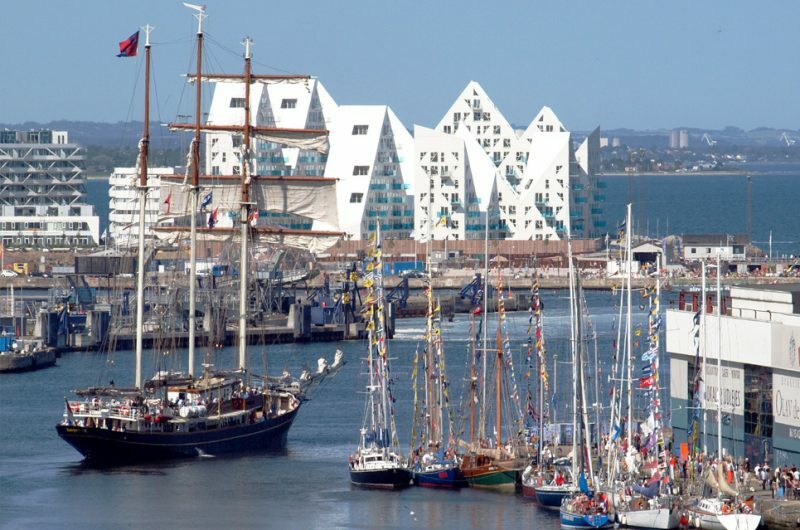 This interesting, historic city is no stranger to the Tall Ships Races. 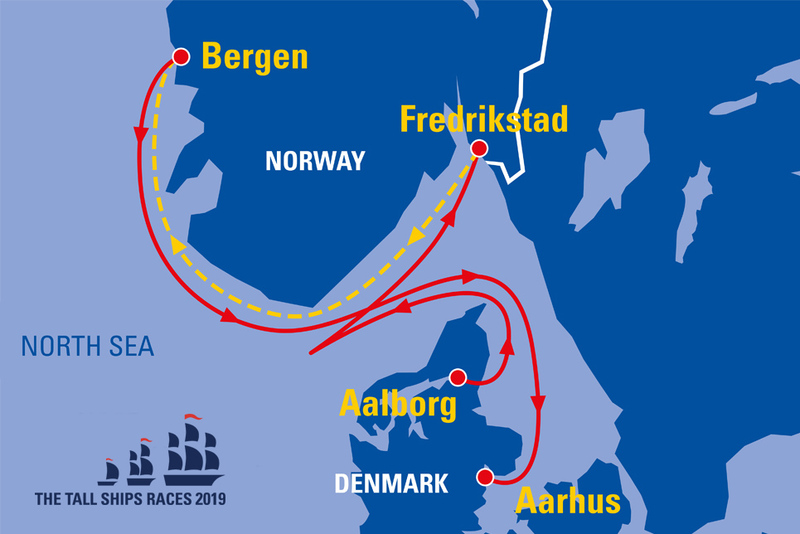 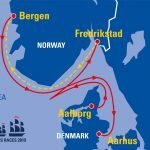 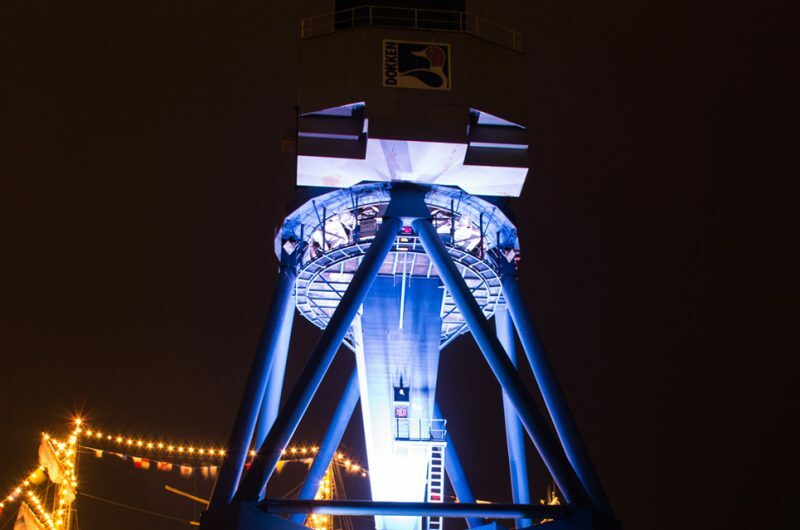 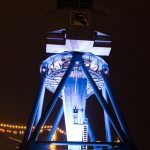 It hosted events in 2007 and 2013… and the international fleet will return for the Tall Ships Races 2019. Aarhus is Denmark’s second-largest city, and its unique bay boasts new urban harbour areas. 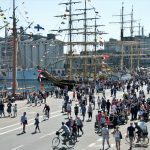 It’ll provide a wonderful setting for the large contingent of Tall Ships, along with the huge crowds of local people and visitors. 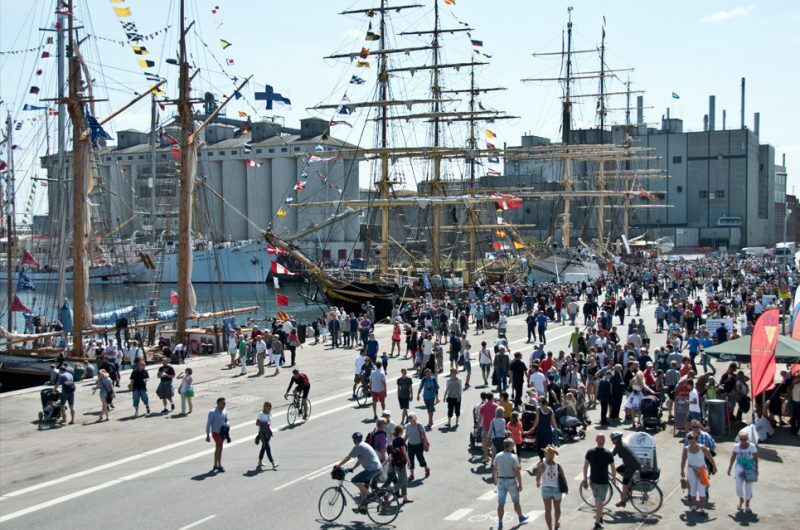 It also has a number of museums, restaurants and historical architecture. 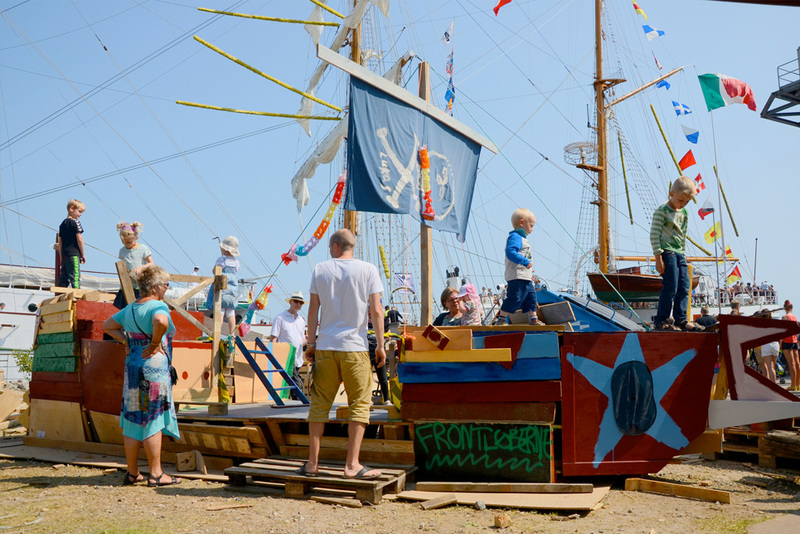 The city is dedicated to working with the local community. 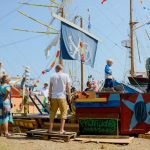 It’s committed to offering young people a life-changing experience of sailing in the Tall Ships Races, and it promotes a special programme for people with disabilities. Rabih Azad-Ahmad, Mayor of Sport, Culture and Citizens Services, for the City of Aarhus.